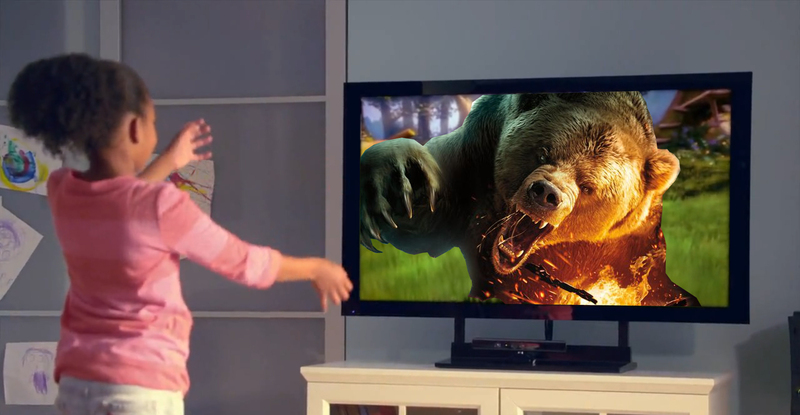 I don't have the room for a Kinect or bears. THAT WOULD NOT STOP ME. *Disclaimer: may not be actual first screenshot. May in fact be me messing around with Photoshop for comedy purposes. As ever.